An interesting and well-researched look into what happiness is and how our minds work in terms of happiness, expectation, memories, and the like. 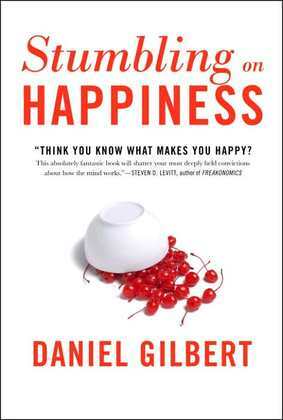 I feel that Gilbert downplays the impact we can have on our own happiness, insofar his book is a semi-fatalistic look at the way things are for people, not really a look at how we can use this information to better our lives. Of course, that’s a legitimate way to write a book, just not my favorite approach. Regardless, it’s intelligent, well-researched, and well-written. Meditating works wonders for me. Totaly love it! I hope everyone gives it a try!